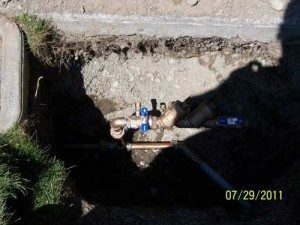 Why is My Water Bill So High for My Clyde Hill Home? If your water bill is too high or higher than usual, you should check for water leaks. 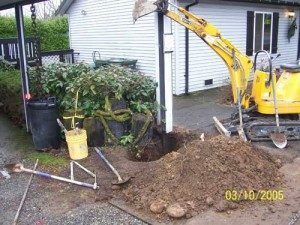 Leaks can produce a high water bill for a home in Clyde Hill, WA without the knowledge of property owners. If you are wondering, Why is my water bill so high? call Clearwater Leak Detection today. We offer accurate and efficient leak detection services to homes and businesses. A leak in your home or commercial property can waste a lot of water at significant cost to you. If something has made your water bill too high but your water usage patterns have not changed, you could be experiencing a hidden leak. While some of leaks are small and easily found (such as a leak in toilets, shower heads, or faucets), others are concealed and harder to find and fix. These harmful hidden leaks are the most dangerous ones, since they can result in a high water bill and cost hundreds – and even thousands – in damage to your property. Why Call Us if Your Water Bill is Too High in Clyde Hill? Are you thinking, Why is my water bill so high? It is important to find what made your water bill too high in Clyde Hill ASAP. 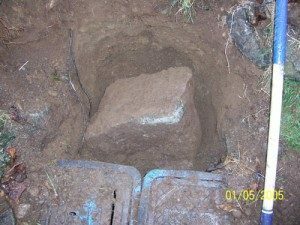 One of the biggest culprits that can make a water bill too high is a water leak. If you are unable to find the leak, contact our experts to detect the hidden leak for you. Do it as early as possible to save money and to control your high water bill in Clyde Hill. Are you asking, Why is my water bill so high this month? Call Clearwater Leak Detection at 206-686-9300 to find out what has made your water bill too high in Clyde Hill.